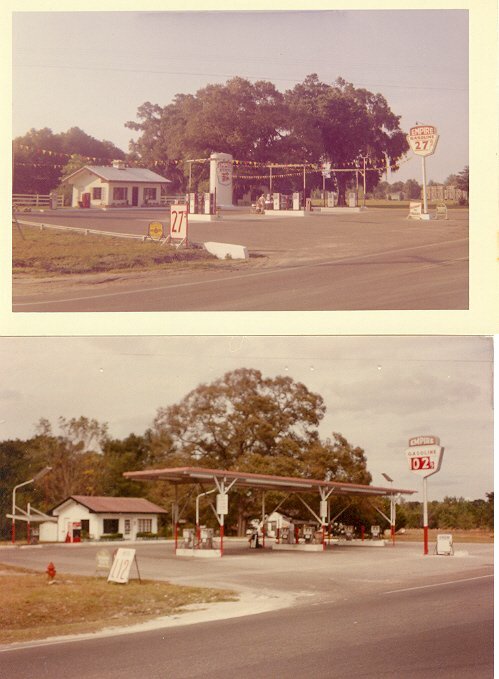 I know there were never more that 4-5 EMPIRE stations, and maybe only about 3.
a bit north of town on US 301 north, which later became 301 business north. 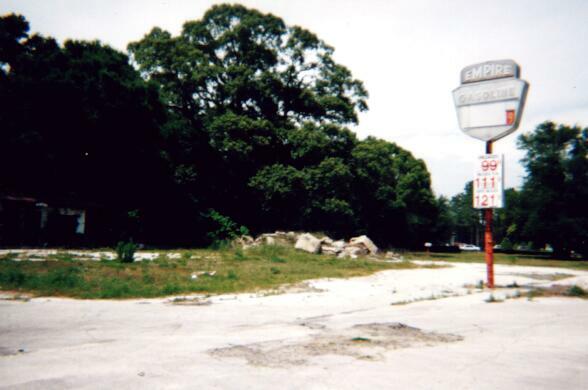 as the first one was taken in 1960 and the second on November 19, 1984. I always felt the company tried to copy Imperial Refineries operation somewhat. position to keep their gallonage up. Very small brand, but always a nice station. 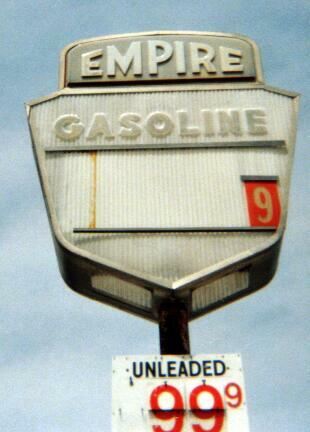 Two shots of an old Empire sign from Robert Droz, May 2003.